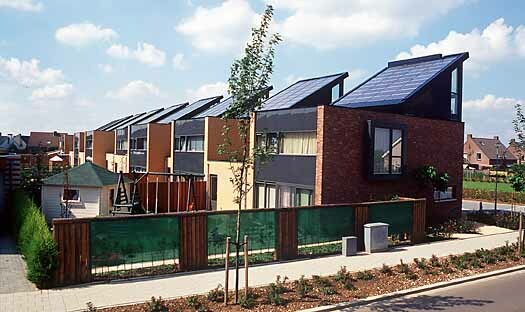 Summary In this practical experiment, 15 private dwellings in the municipality of Sittard are provided with 27 solar panels and 9 dummies, using the BOAL profile system. The project aims to gain experience in and to test grid-connected solar pv systems. Furthermore, the project aims to stimulate the specific market and to increase the social basis, as well as to remove the problems regarding management and ownership of solar pv systems. The possession of systems is transferred to the residents of the dwellings. The owners are obligated by a contract to cooperate in a training and to maintain the installation for 10 years. This is the first solar power project in the area around Sittard.